Dhanteras is the festival of wealth and prosperity is celebrated two days before Diwali festival in India. It is also known as “Dhanatrayodashi” or “Dhanvantari Trayodashi“. The word Dhan is realted to wealth and Teras means 13th day as per Hindu calendar. It is celebrated on the thirteenth lunar day of Krishna paksha (dark fortnight) in the Hindu calendar month of Ashwin. On this day Hindu’s worship the Goddess Lakshmi and Lord Ganesha together. There is custom of purchasing new things and bring it at home which make the meaning that Lakshmi came home and the hole year Lakshmi will to the home like today. 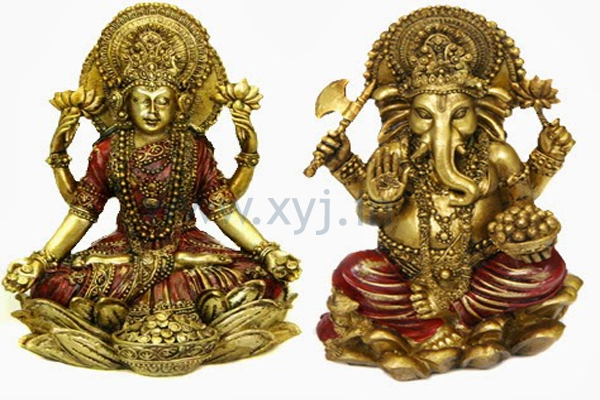 So are you prepared to welcome the Goddess Lakshmi and wanted to know what is the date of Dhanteras in 2014. When is Dhanteras in 2014? In 2014 Dhanteras would be celebrated as on 21st of October which held on Tuesday. 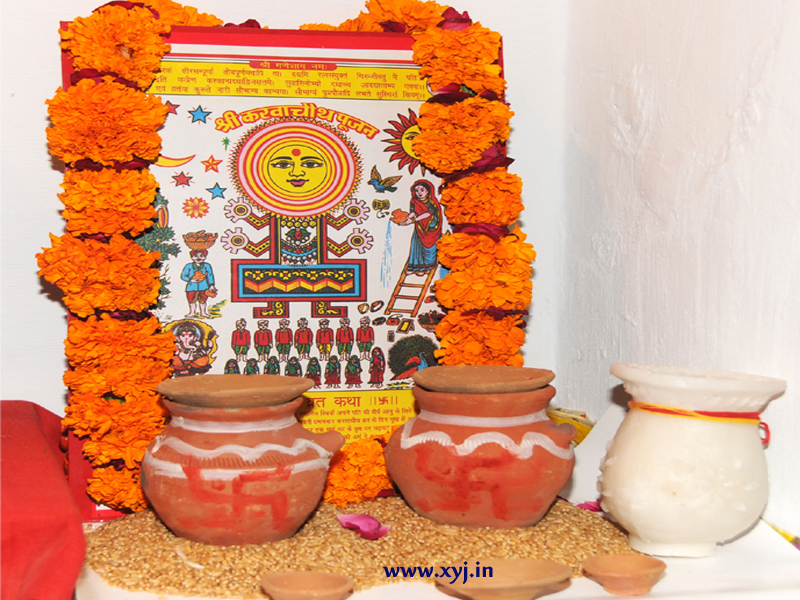 What is Shubh Muhurat for Puja on Dhanteras? The shubh muhurat for the Lakshmi puja and Ganesh puja on the day of Dhanteras is from 7:04 PM to 8:15 PM. What Thing You Should Buy on Dhanteras??? According to traditional Dhanteras people should buy Gold, Silver. Brass or Steel but with the passage of time tradition is changed and people focus to buy new utensils for home. Below I am sharing the list what people should buy on Dhanteras and would be happy if you could help me to know what could also add in this list. Please avoid buying something with a sharper edge like forks, knives, leather items etc on this day. Well I could remember these products at mind if you have any more suggestion please do let me know via your comment in below box and Happy Dhanteras 2014 to All of you. Hi, this is Kapil Kumar behind this blog and I am just trying to share helpful information, news, latest trends for knowledge and entertainment. If you have any question regarding this post please do let me know via below box. If you like it please share on social networking sites you can add me on G+ for more.